This weekend just passed, I attended an event called GenghisCon. It’s a small science fiction / speculative fantasy & gaming convention, which runs every year in Perth. It’s run every year for the last 15 years, which is a pretty impressive run for something which gets no funding or support from any corporate or government body. Every year the committee (elected at the previous convention) does fundraising to make sure there’s enough money to pay for the venue and insurance, and organises a program of events to run at the convention, including discussion panels (on anything and everything from how to be a better fiction writer yourself, to what the state of tech is on electric cars at the moment, discussions of the various iterations of Doctor Who to conversations about the future of love and marriage in a changing world), craft and art workshops (e.g. book binding), boardgames and table-top role playing games, and live action games and events (this year we had a water fight, a beginner parkour workshop, and a live action World of Darkness game, amongst other things). I feel a particular connection with this convention, and the community of people who attend it, because 15 years ago I was the driving force in starting it. I wanted an event like it to exist, and so I gathered some friends together, did some crazy fundraising and networking, and ran the very first GenghisCon. I did it because I didn’t know it should be hard to do, and people who probably did know and might have told me so instead encouraged me to try. And it really wasn’t that hard; I had the good luck to already know a lot of good people who provided a huge amount of support and help along the way, and there was probably an element of being in the right place at the right time, but the one real hurdle was that first decision, to try. Which makes me think that the same is probably true in any endeavour. Not everything you try will succeed and keep going for 15 years, but the most significant challenge we face is not the possibility of failure, it is the failure to start. This is something that entrepreneurs and business coaches have been saying for years. But I think they don’t say it in a way that is universally accessible; what they should say is, you may not know exactly where you want to end up, but if you have an idea, often that’s enough. You might not know yet how you’re going to save the world, but – try anyway! Do it, because most people never do, and that means that most of those ideas never get tested, never turn into thriving communities or successful businesses or pieces of technology which improve people’s lives. Do it, because if you can see a thing that doesn’t exist yet, a gap which you want filled, you’re already ahead. Do it, because if not you, who? I guess it’s basically an existentialist approach to life. I believe that you can change the world, if you’re prepared to put the effort in to do so. I believe that meaning is something we create, not something that exists apart from us, and that happiness is something you do, not something that happens to you. So I create meaning by working out what’s important to me and doing that, and (hopefully) making opportunities for other like-minded people to do the same. Sometimes that means playing games like ‘statues’ and ‘spotlight’ (‘sneaking parctice’ and ‘advanced sneaking practice’) at GenghisCon, giving other adults the opportunity to play and run around and be silly like we all did as kids. Or attending the Less is More festival and running a talk or workshop there, or going to the movie nights at Ecoburbia. Building and participating in community, because that makes me happy. Sometimes it means trying to build a working permaculture farm / orchard / forest, learning how to produce food in an ecologically sustainable manner and trying to share that knowledge with other people. And sometimes it means sitting at home and playing with my cats and reading, or writing stories. Because that, too, is part of my meaning, and makes me happy. TL;DR: I love that I’ve helped create such a vibrant and fun community. I want to do it more. I may have to think up some plans. 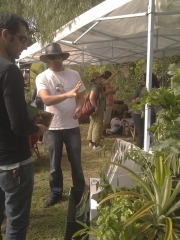 I created and gave a talk for International Permaculture Day (Perth Edition) on Sunday, talking about less common food plants and urban foraging. I think everyone liked it – there were questions, both during and after the talk, and the audience all looked interested. People complimented me on the presentation afterwards, which is always nice. Some people even took notes! This is very exciting to me – I haven’t really given any presentations before outside of a work context. I thought I’d share the content of the talk for those who might be interested, but missed the event. In the 1950s, a Russian geneticist by the name of Dmitry K. Belyaev started an experiment to determine the genetic factors affecting domestication in foxes. This is relevant, I promise. He started with foxes form fur farms, and bred them for acceptance of human contact, testing by hand feeding the pups and selecting for those which showed the least avoidance behaviours. What he discovered (other than how to breed adorable domesticated foxes) was that one of the most significant changes that occurs in a species with domestication is a reduction in the fear response to new stimuli in adult animals. To a large extent, domestication means being open to new things. You could say that humans are a self-domesticating species; historically, the humans who were most open to trying new things – new places, new ways of doing things, new foods – were the most successful. That ability to adapt and try new things is very important in an environment which is changing very quickly, the way ours is through climate change, globalisation, technology, and simple population growth. Most of the plants we are used to eating here in Perth come from Europe. 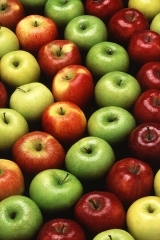 Wheat, apples, pears, carrots, most of the fruit and vegetables you can buy in a supermarket really – they all come from a climate that is both wetter and colder than ours. 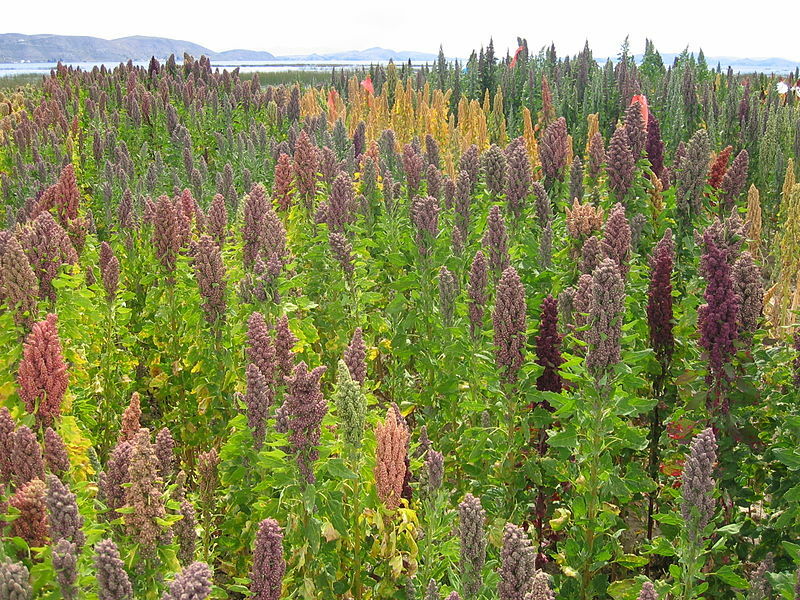 We can’t afford to rely on just these plants for our food, because long term we don’t have enough water to grow them. Our underground aquifers will run out if we keep pumping water out of them, and it takes thousands of year for them to refill. Our river runs low at the best of times, and our dams don’t fill up any more. We don’t get enough rain to fill them, or to irrigate the very thirsty plants we know from our European cultural heritage. We need to start eating plants that will grow happily and easily with the water we do get, that will survive the heat of our summers and reliably produce food for us. Some of those plants you already know, others are going to be new to you. 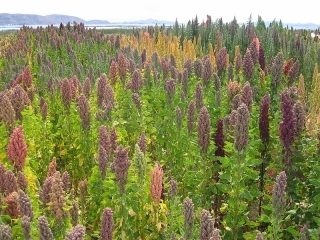 Quinoa (Chenopodium quinoa) is an annual plant from South America, which grows in climates just as hot and dry as ours. Its seeds are edible, and can be used the way you would use rice. They’re very high in protein, so they’re especially good for vegetarians. 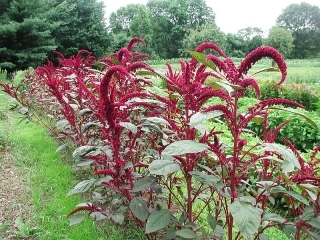 Amaranth (Amaranthus spp.) 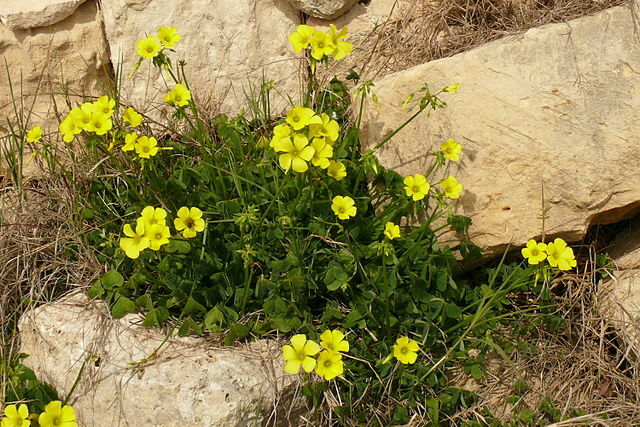 grow similarly well, and is actually considered a weed in some places. 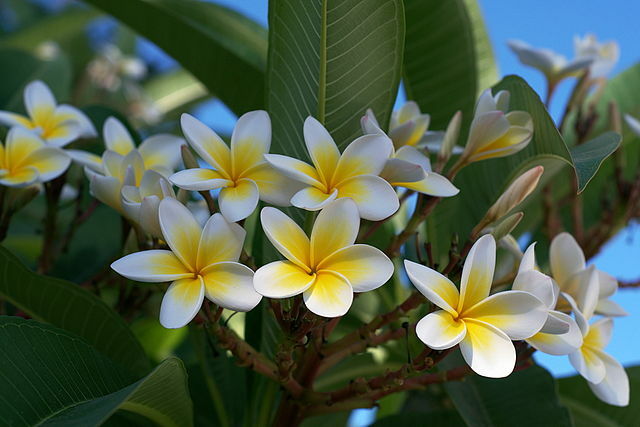 You might have already seen this plant growing in flower gardens, with tall spires of pink, purple, or orange flowers. Their seeds can be cooked like rice, or made into porridge, or popped like miniature popcorn and eaten as a very tasty breakfast cereal. Their leaves are also edible, and can be cooked like spinach. 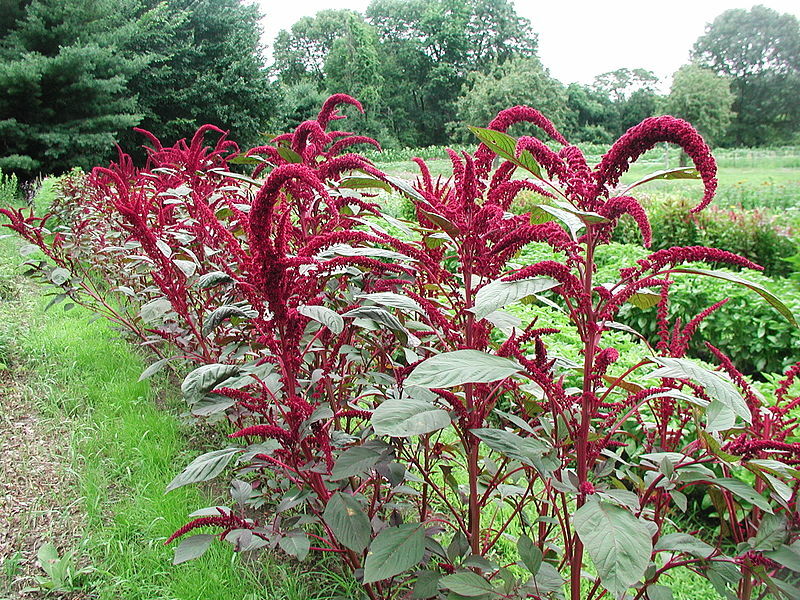 Amaranth seeds are high in protein, and very healthy. 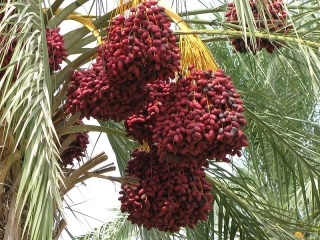 Dates (Phoenix dactylifera) have been used as a staple food in the Middle East for centuries. Although they’re very sweet, the sugars are slow-burning and will give you long lasting energy rather than a diabetes-inducing spike in your blood sugar. 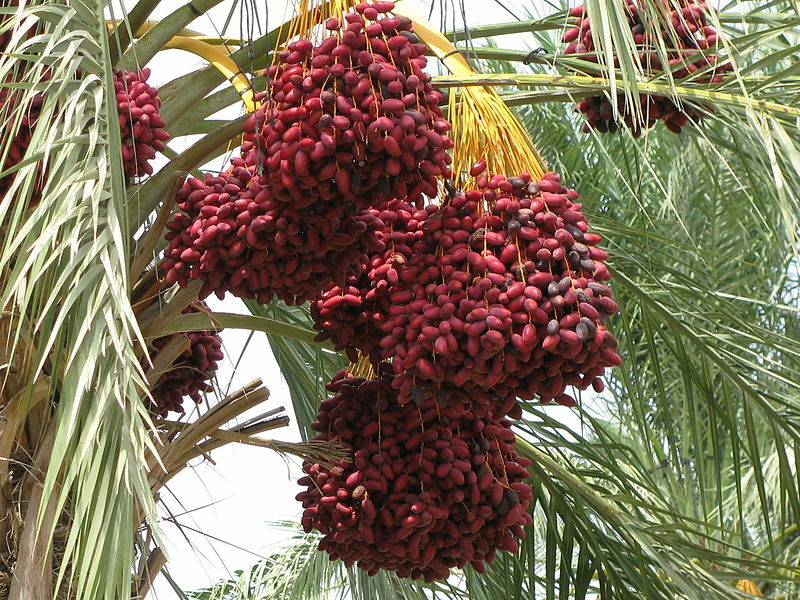 Dates make an excellent breakfast or snack food, and can be used to sweeten biscuits and cakes. Moringa (Moringa oleifera), also known as drumstick tree or horseradish tree, is a pretty, graceful tree which produces edible seed pods (eat them when they’re green and tender, after cooking like snow peas) and edible leaves and flowers (eat raw or cooked as a green begetable). 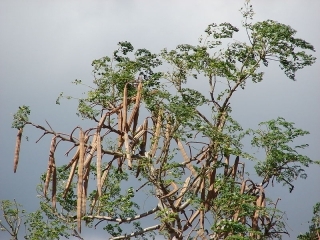 Moringa leaves are tasty, with a slightly nutty, broccoli flavour and a hint of mustard-like spiciness. 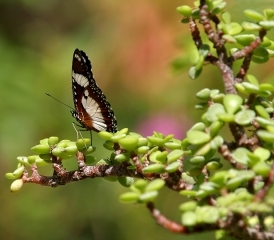 There are hundreds of other plants which are well-suited to Perth’s climate. I couldn’t possibly list them all for you here, but trust me, they exist. 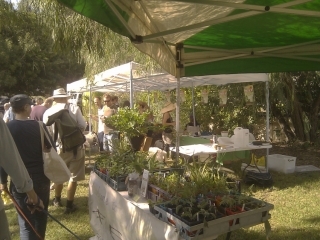 One of the best ways to find the sorts of plants that will grow well in your local area is urban foraging – otherwise known as take a walk around and see what edible plants are thriving and healthy, especiallyweeds, verge plantings and plants on vacant blocks, or council street plants, all of which receive little care. Mulberries (Morus spp.) thrive in Perth. Not only are their fruit edible, their leaves can be used to feed herbivorous livestock (rabbits, goats, sheep, cows, etc.) as a replacement for hay – i.e. as almost the entire diet of the animal if necessary. Citrus (oranges, lemons, grapefruit, limes, mandarins, cumquats, ..) love the heat and the sun in Perth. They are fairly thirsty plants, but as long as they’re given plentiful water support in their first year or two, they’re quite tough and drought resistant. Rosemary (Rosmarinus officinalis) grows brilliantly in Perth. It’s commonly planted as a hedge, and can easily be collected. Rosemary is very strongly flavoured, but it can be used in salads as well as for flavouring food, and can also be used to make a caffeine free tea (technically an infusion). 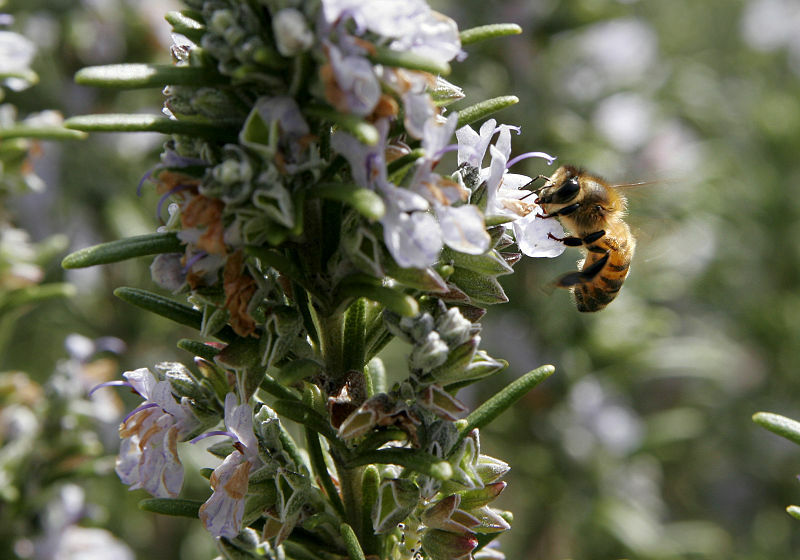 Rosemary is also a fantastic bee plant, with a long flowering period. Olives (Olea europaea) are ideally suited to the Perth climate. In some areas where they’re been planted as street trees you can hardly walk 5m at this time of year without running into a tree so laden with fruit that its branches are bent almost to the ground. Don’t eat olives raw – they’re horribly bitter; instead you can pickle them in brine or with plain, dry rock salt, or press them for oil. Olive leaves can be used to make a caffeine free tea replacement, and can also be fed to livestock. The mash left over after pressing olives for oil can also be fed to livestock, as up to 40% of their total diet. It’s high in fat (oils) and protein, so it’s good for them and promotes healthy coats and good milk and meat production. Frangipani (Plumeria spp.) flower petals are edible, and good in salads. 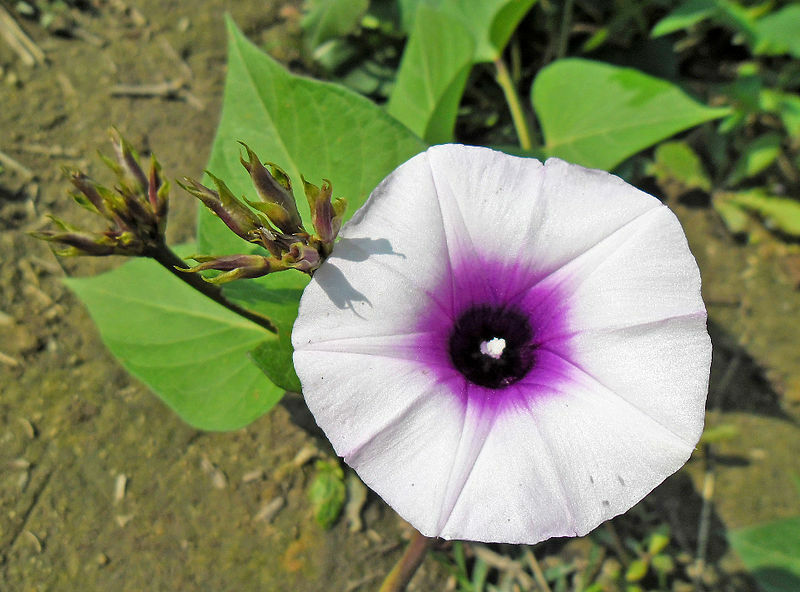 Do not eat the leaves or stems of this plant, only the flower petals. Bottlebrush (Calistemon spp.) 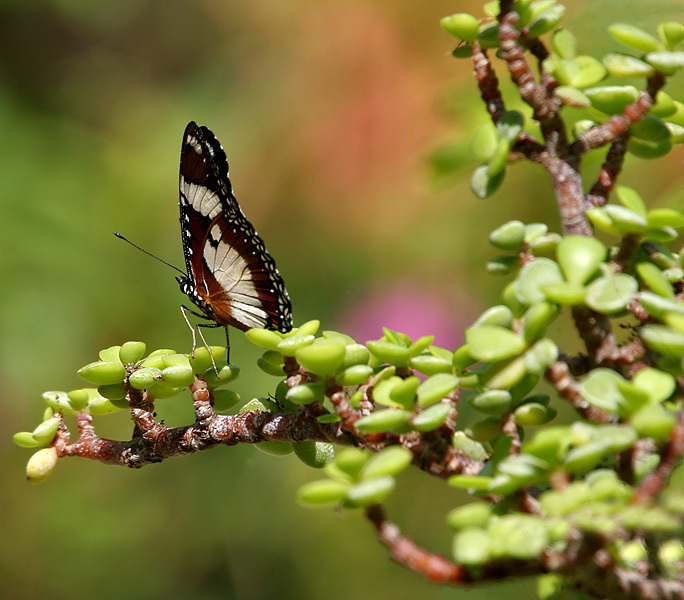 flowers produce high quantities of sweet nectar. This is why you often see their flowers being visited by honeybees. If you pour hot water (or even warm water) over the flowers and soak for a few minutes, the nectar is dissolved in the water for a sweet honey-flavoured drink. Most people know that sweet potatoes (Ipomoea batatas) are edible, but not so many people know that the green parts of the plant are edible, and can be cooked and eaten like spinach. These greens are a common food in some North African and Central American communities. Sweet potatoes are one of the easiest of all vegetables to grow; cut the end off an edible sweet potato tuber form the supermarket, leave it for a few hours for the cut end to dry out slightly, and then plant it. The plant is thornless climber with big, heart-shaped leaves and purple trumpet shaped flowers. The common fishbone fern (Nephrolepis cordifolia) is often seen growing semi-wild around Perth. It produces edible bulblets, which can be eaten raw or slow roasted for a caramelised flavour. The smaller bulblets are hard to roast, and tend to just burn up, but the larger bulblets can be roasted in a slow oven. Rose (Rosa spp.) petals are edible, as are the fruit that some older rose varieties produce. The rose hips (fruit) are very sour, with a high vitamin C content, so they’re usually stewed, made into jam or jelly, or dried to make tea. It’s best to remove the seeds before eating the rose hip, as (a) the seeds are slightly toxic if chewed, just like apple and pear seeds, and (b) the “fluff” around the seeds inside the rose hip is irritating to the mouth and throat. Anecdotally, it’s just as irritating on the way out. Sourgrass (Oxalis pes-caprae), also known as wood sorrel, is a childhood favourite of many Perth dwellers. It makes a good salad plant or pot herb, as do most of the other Oxalis species which we incorrectly call clover. They’re sour because of the oxalic acid in their leaves and stems; oxalic acid can leach calcium from your body, and in very high quantities can cause bladder stones, so don’t eat too much of these plants without cooking them first. Cooking destroys the oxalic acid, leaving a mild tasting green vegetable (pot herb). Don’t worry about it too much, though, as many well-known vegetables (such as spinach) contain oxalic acid. 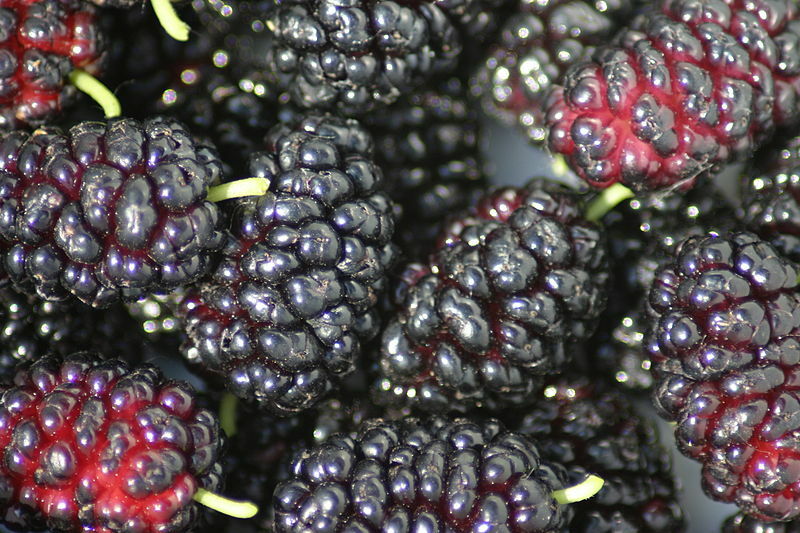 urban foraging is a great way of finding edible plants which will grow happily in your area, and it’s fun too. There is a lot of information about it available online, although much of it is U.S.A.-centric. Information from the U.S. and Europe is still useful, though, because many of our common garden plants are the same as theirs, and many of those are edible or useful.Very few garden plants were originally kept just for their pretty flowers or foliage. For more information on urban foraging, one of the best online resources I’ve found is Green Deane’s Eat the Weeds (& Other Things Too) site. Other than that, generally plants which grow well in places like Peru, Argentina, South Africa, Spain, Morocco, California, and most parts of the Middle East will usually do well in Perth. Although my talk was one of the highlights of the day for me, the rest of the day went really well. Loads of people came through and browsed, and (hopefully) learned a bit about permaculture. 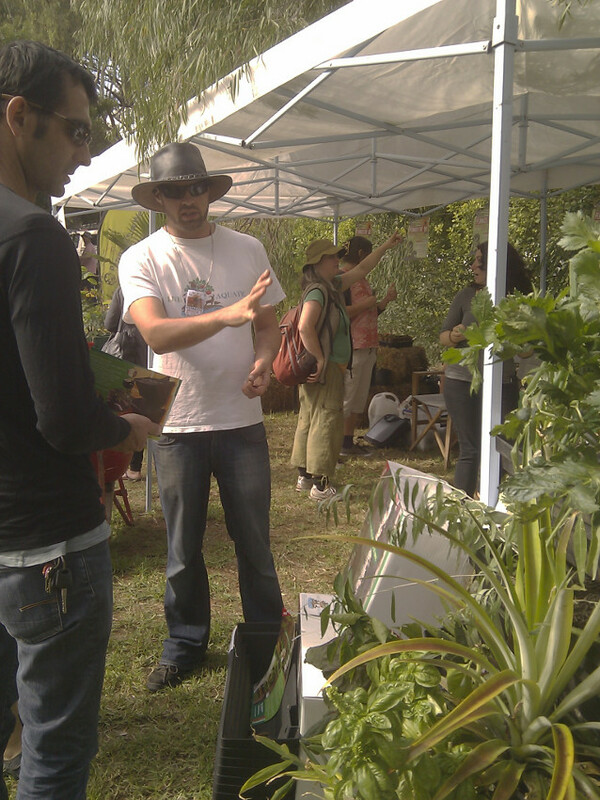 We sold raffle tickets for a food forest starter kit, and told lots of people about the permaculture ideals and methods, sustainability, and aquaponics (thanks to Tony of Life Aquatic, who is brilliant and knows all the things). There were chickens and ducks, and a sheep that tolerated being petted by many, many small children. I had a fantastic day, and I hope everyone else did too. Other images are mine, free to use under a Creative Commons Attribution 3.0 Unported license.